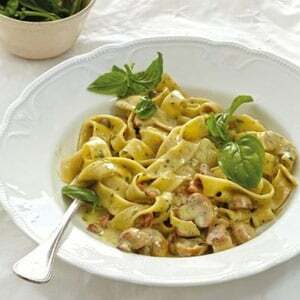 This weekend’s feast is like a breath of fresh air, away from all the braai-inspired recipes. 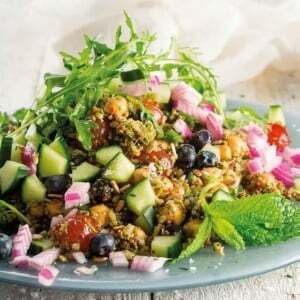 We can’t eat flamed grilled meat, garlic breads and salads all weekend now can we? Don't answer that! If you simply can’t get enough of braai, we will be the last to judge and we’ll encourage you to delight in all the succulent eats that our braai hub has to offer. And, for those of you looking for a wider variety of weekend feast options to enjoy, this week’s edition will leave you wanting more! 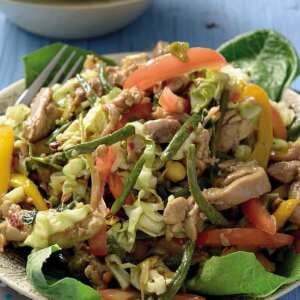 Click HERE to see last week's menu. 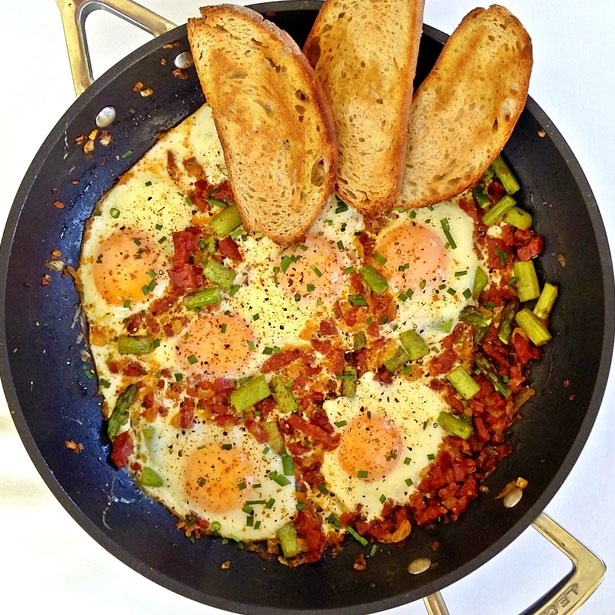 If you’re in the mood for a big breakfast - whip up this Chorizo and asparagus egg bake, but don’t stop at breakfast because this tasty, twisted egg bake can be enjoyed at any time of the day. 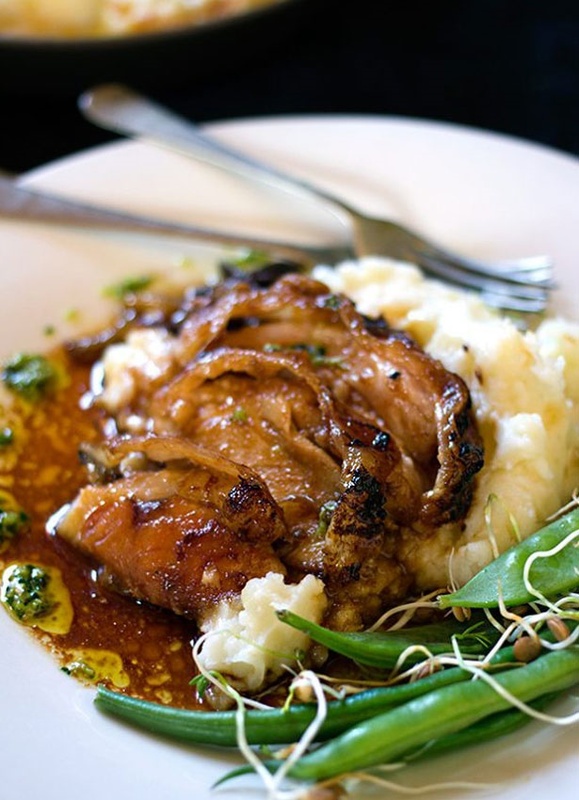 Slow roasted leg of pork with ginger and coriander pesto looks like the ideal Sunday lunch. 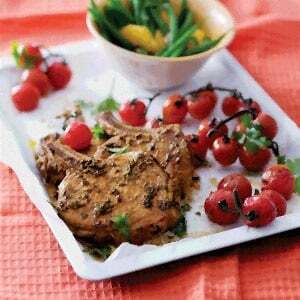 If you’re entertaining and would like to impress your guests, this luscious dish is the one for you. 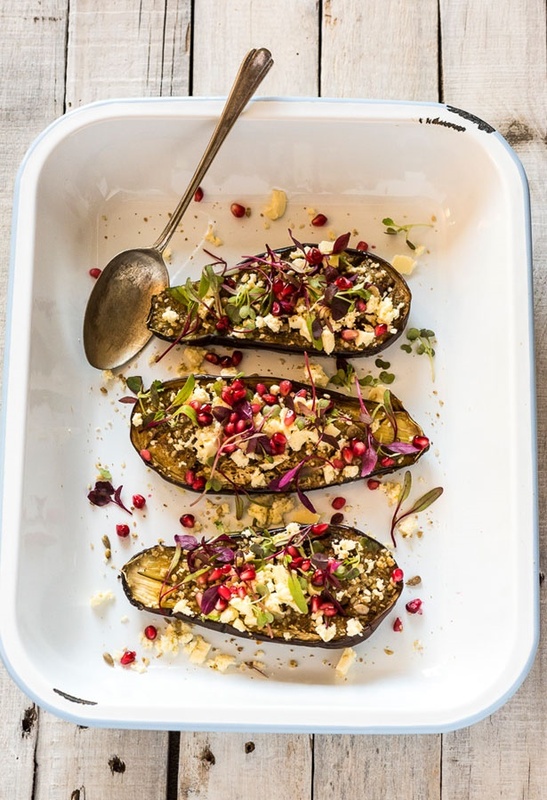 These roasted aubergines look too good to be true and it once again proves that comfort food doesn’t necessarily include meat! 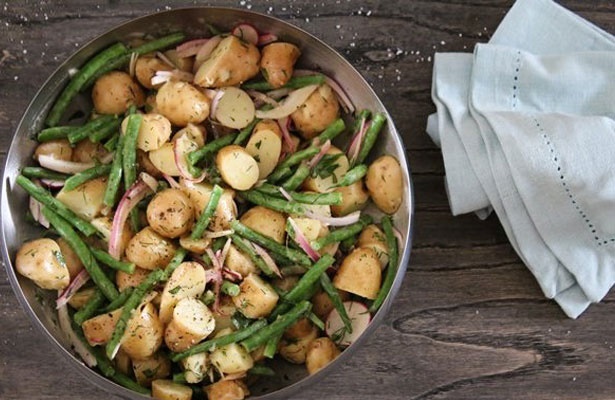 This French-style potato salad is another moreish vegetarian option that would also make an excellent side dish. No churn passion fruit lime ice cream is the most easiest, mouthwatering weekend feast option this week. 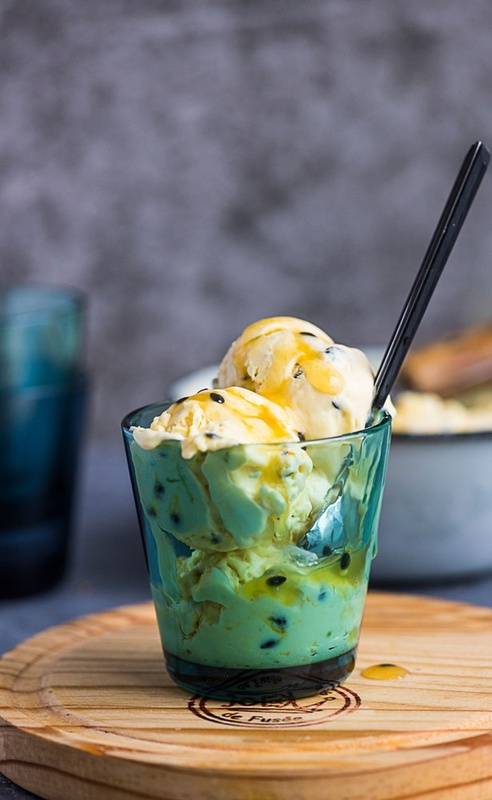 Put a tin of condensed milk to good use and indulge in this ice cream that only takes 10 minutes to prepare. Winning! Nectarine season is here! 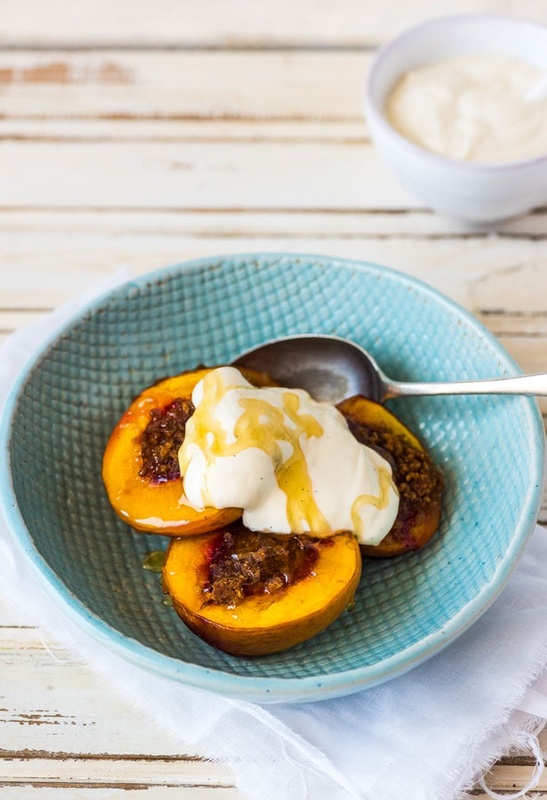 Celebrate by making some flavourful, honey roasted nectarines with vanilla yoghurt for an anytime dessert. 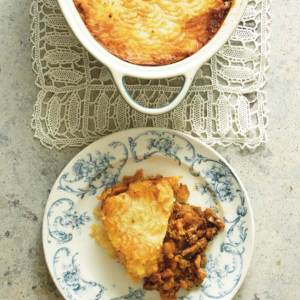 We just couldn't help ourselves and had to throw in at least one braai day recipe! 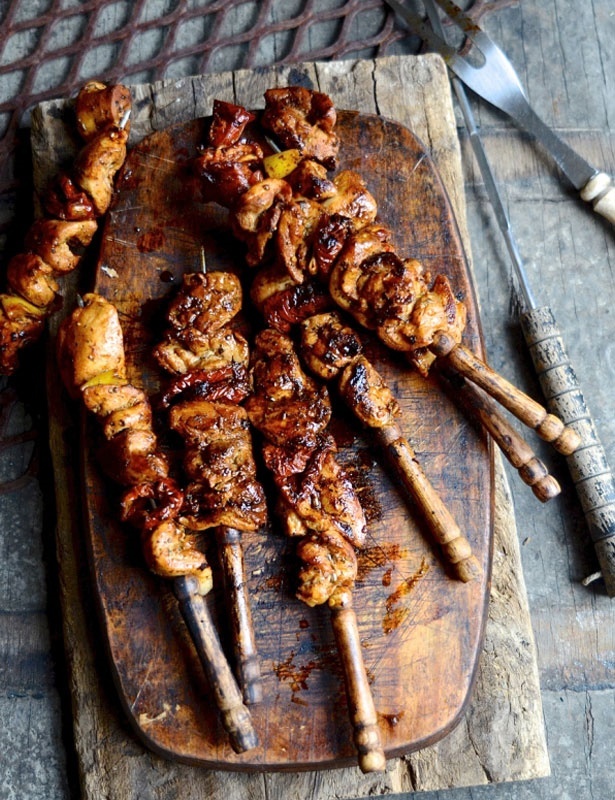 These succulent lemon and herb chicken kebabs with sundried tomatoes only require 20 minutes on the coals so it’s quite a life saver if you need something quick and easy to braai.